The subject of numerology is based on the ancient idea and concept that we, human beings are mere soul or spiritual beings, who incarnate on Earth many times, in order to attain the highest level of awareness. In the study of numerology, numbers 1 to 9 have certain vibrations. 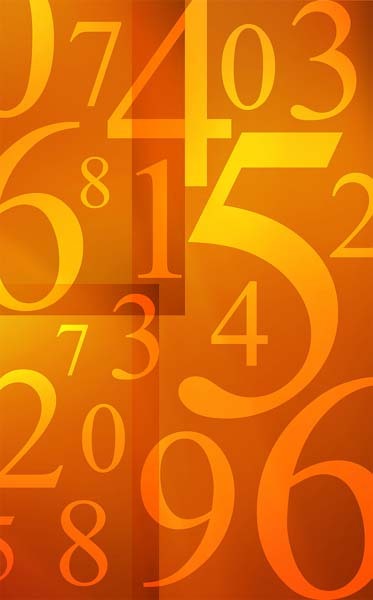 Each numerology number relates to a specific range of energies. The study of Numerology is essential if you wish to adopt a practical approach towards knowing more about your future. You get to know what life has in store for you by way of future predictions. According to Numerology each and every number has a predesignated effect on human personality and nature. The name of the person and date of birth are used for numerological predictions. In life, we behave and act as we think is right under the given circumstances. We do it for money, prestige, fame or wisdom is beside the point. But we always have some benefit in mind when we make a particular decision. All our actions result in certain debt that we keep accumulating over a lifetime. This is known as “Karmic Debt". The name itself refers to the weight of the errors and mistakes that we have committed in our previous birth or our past Karma. Karmic Debt Number is a numerology number that predicts your future problems based on the mistakes that you may have committed in your past life. This Karmic number reveals how to locate your actual problems in life, and work around them in order to emerge a winner. The Karmic Debt Number is based on ancient numerology. Karmic number calculation depends on the fact that we are by nature a spiritual being which has evolved many times through different incarnations. The numerology Karmic Debt numbers are 13, 14, 16, and 19. These particular Karmic numbers are said to be more significant if found in the core numbers i.e. Life Path, Destiny Number, Birthday Number and other important numbers. Each Karmic debt has its own unique positve and negative effects. 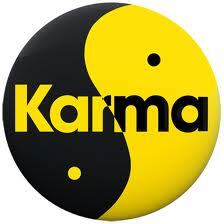 Karmic Debts are Karma numbers also associated with the numbers 4, 5, and 7. These numbers can also be used in calculations by reducing the double digits to single and then reading them together. for eg, when 13 is followed by 4 or 14 is folloed by 5. A Karmic Debt can be found in different calculations of your numerology chart. It can result as a total of your date of birth, or name calculations from the letters of your name. 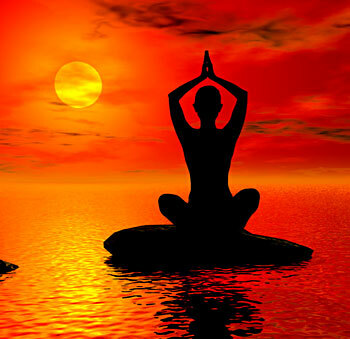 Find out about the good and bad Karma in your current life with the help of free Karma predictions.